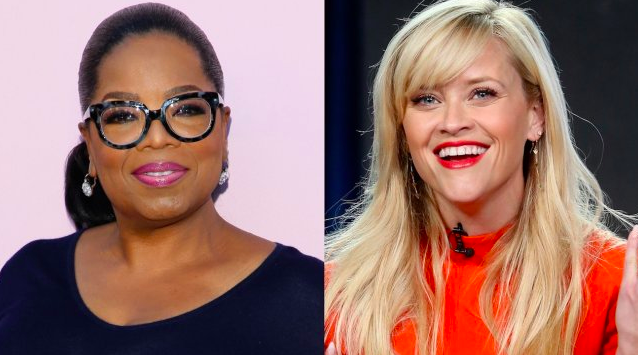 New shows with Jennifer, Reese and Oprah coming soon! Oprah Winfrey, Steven Spielberg, and other big names will be making series for the service. Apple on Monday finally unveiled its long-rumored TV service during an event at the Steve Jobs Theater in Cupertino, California: Apple TV Plus, an ad-free streaming service that's part of the revamped Apple TV app. Apple will provide some of the biggest and original content for the service. To showcase some of those creations, Apple invited several creators onstage. Steven Spielberg announced a reboot of his classic TV series "Amazing Stories." Reese Witherspoon, Jennifer Aniston, and Steve Carell announced a new sitcom named "The Morning Show." The Queen of Talk is back! One of the biggest announcements was that Oprah Winfrey will be back with two news shows. Oprah is well known for her powerful voice and powerful conversations. She mentioned that we all crave real connection, and that is why she joined this service. One of her series for this service will focus on mental health, addiction, anxiety, and depression, which destroys lives daily.